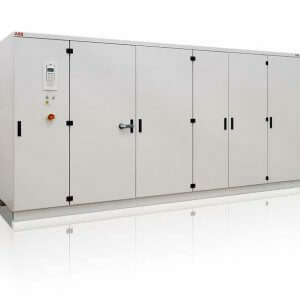 ABB offers an extensive portfolio of variable speed drives for medium voltage applications in the power range from 250 kW to more than 100 MW. They are used in a wide range of applications in industries such as metals, marine, mining, cement, power, chemical, oil and gas, water and wastewater, food and beverage and pulp and paper. 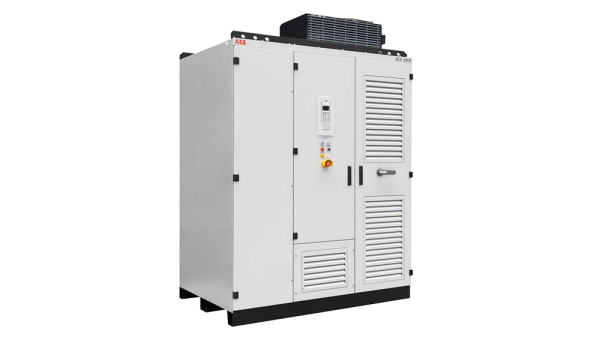 Simark’s product experts can help you integrate ABB Medium Voltage VFDs to ensure you get the maximum benefit from your products. Reach out to one of Simark’s drive and motor product experts to get the product support you need. 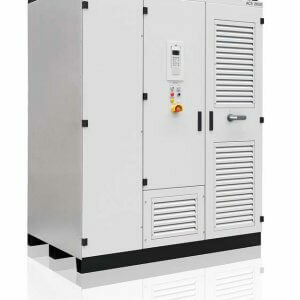 Maximize motor life by providing protection from heat, reflected wave and common mode currents. Fill in this form to have a Simark product specialist contact you to determine your drive and motor requirements and provide an estimate for the system.